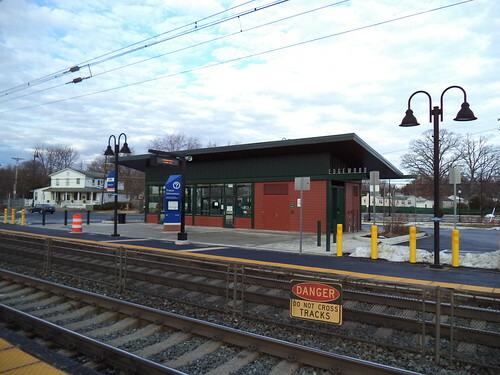 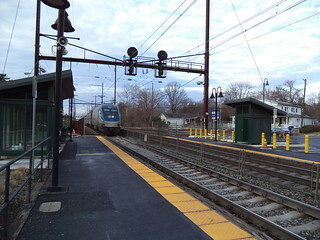 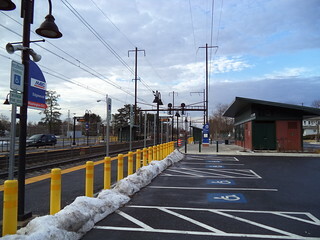 The Edgewood station has low level platforms and a new small station building. 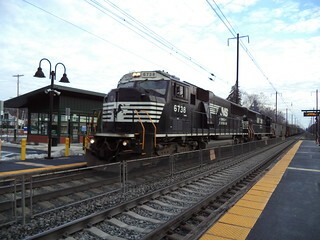 Amtrak and Norfolk Southern roll through the station. 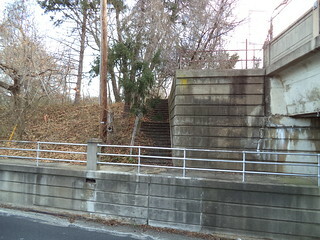 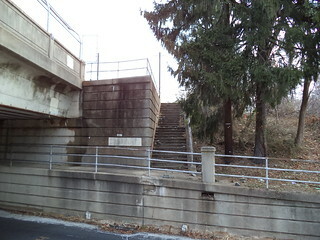 These older stairs from the PRR days are no longer accessible.